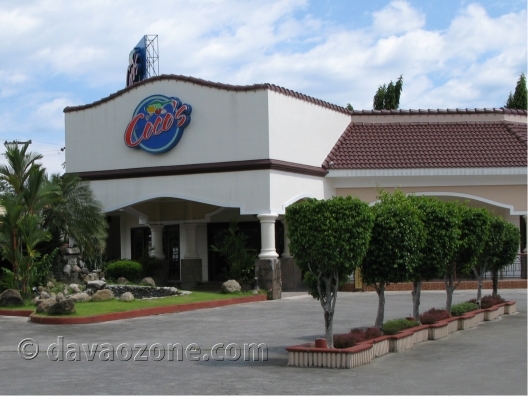 When in Davao enjoy a luscious lunch or dinner at Coco’s Grill. This dining place does not only serve grilled foods but pizzas as well. But the seafood is a must to try, grilled or fried or cooked. It is located on F Torres St. This is close to the school where I worked before and I remember it was called Regine’s. 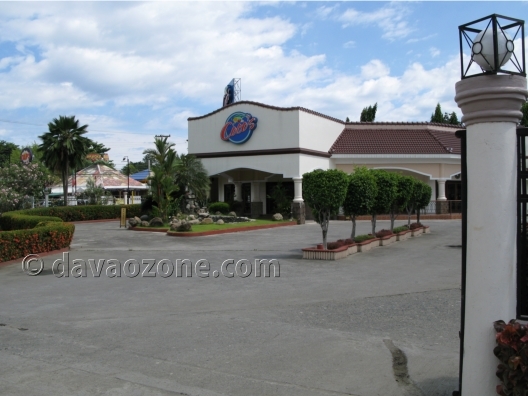 A new branch was opened two years ago called Coco’s South Bistro is situated at Victoria Plaza in J.P.Laurel (Bajada). Coco’s on F. Torres has now become Coco’s South Bistro, too. Or just Coco’s for both. The menu presents food varieties from fish to lobster, baby back ribs to roasted pig. Before, the price ranged from Php 100- Php 500+.